Our in-house construction finance specialists can offer Low Deposit and No Deposit home loan options – you don’t need to wait months to save up a deposit, since no savings are needed! You can get into your own home sooner without the delays. 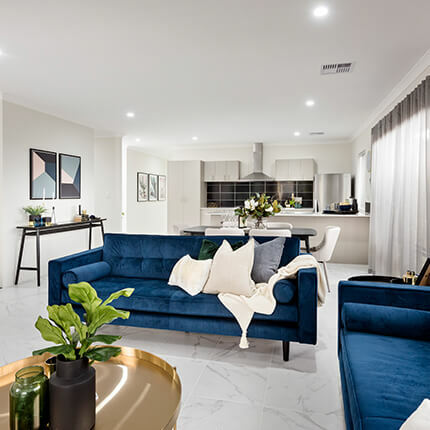 It’s not easy to save up a deposit of up to 20% as required by some lenders, as well as proof of genuine savings; our team at Dreamstart Homes have years of experience getting Perth’s first home buyers into a home of their own. There are home loan options available to our finance brokers by lenders that offer to lend up to 95% – or even more! – of the value of a house and land package. Other forms of lower deposit lending are available through mainstream lenders via our finance brokers. It is worth noting that these loans will require lender’s mortgage insurance (LMI) as they are deemed a higher risk. Did you know that you may be able to secure a loan with no deposit? There are requirements that must be met in order to follow this type of home loan process, but our experienced construction finance brokers have access to loans that may allow lending of up to 100%. Using parents funds in a term deposit as security to build. 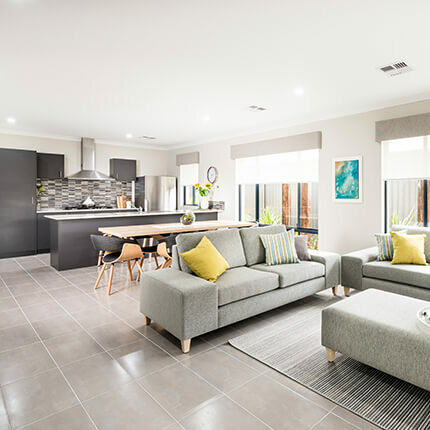 Many Perth first home buyers enter the property market with the assistance of their parents; it’s a common way to secure your first home loan. This is a solution that our finance brokers can provide help with. Your family can chip in for the deposit on your new home; it’s also an option for a family member to act as a guarantor. This can even potentially result in you being able to avoid paying lender’s mortgage insurance, depending on the value of their guarantee. The process involves using either cash in term deposits from your parents or the equity in your parent’s property as suitable security against the new house and land package that you are purchasing. 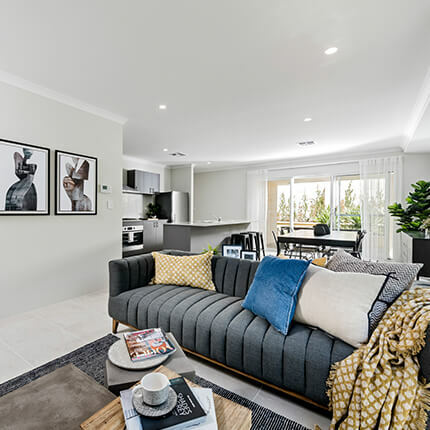 With all of these options available, it may indeed be possible for you to purchase a home with a low deposit or no deposit; speaking to an experienced finance professional is the best way to find out if this is the solution for you. For a free finance health check and to see what you can afford, chat to one of our consultants today or click here to find out if you qualify to build your own home. The information provided here is general advice only and your personal circumstances have not been taken in to consideration during its preparation, you should seek independent advice before making any decisions in relation to your personal finances. Finance availability is subject to applicant meeting lenders qualifying criteria and all approvals are at the discretion of the lender.